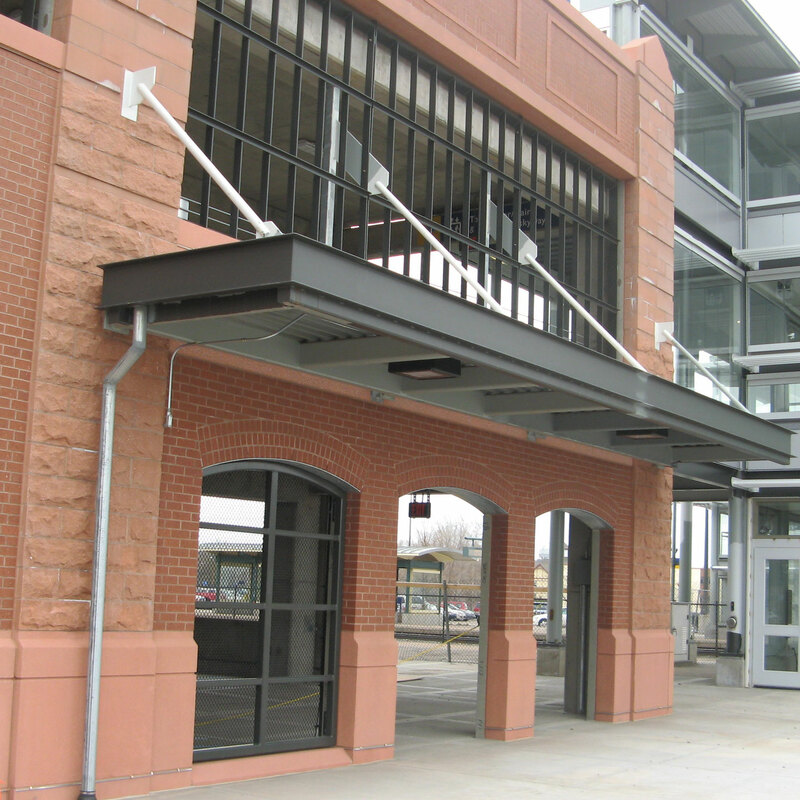 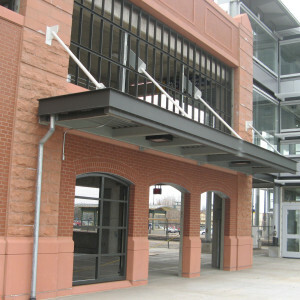 Anoka Parking Ramp is in Anoka Minnesota and the metal fabrication was completed by Am-Tec Designs. 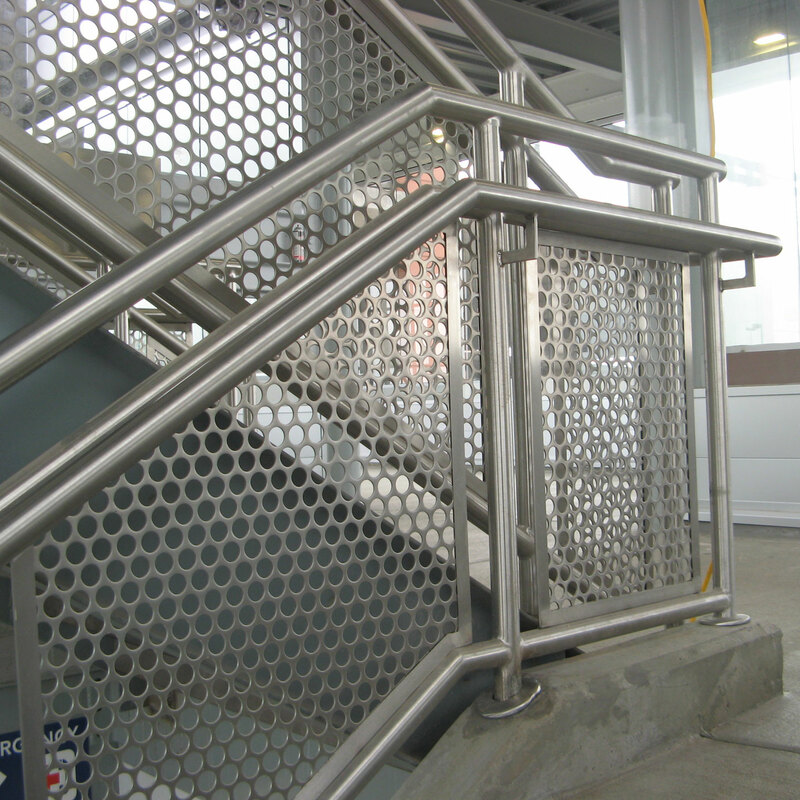 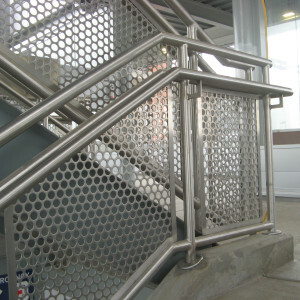 Stainless Steel stairway at Anoka Parking Ramp was completed by Am-Tec Designs. 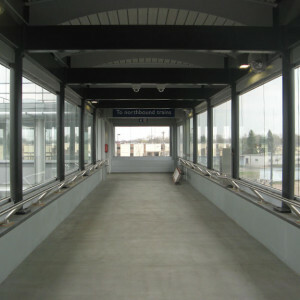 Anoka Parking Ramp Hallway was completed by Am-Tec Designs.